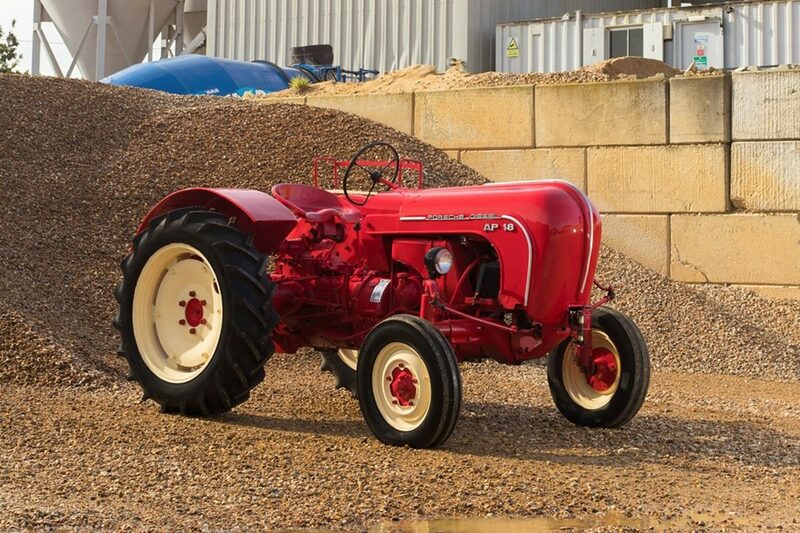 There’s been good interest in Porsche tractors at auction all year, so it will be interesting to follow this 18hp Allgaier Porsche tractor through the auction at Brooklands Historics on November 25th. Porsche tractors are a fascination to me and, while prices have still not gone crazy, their simple, honest and ego-free nature makes them a superb place to put a bit of cash in my view, especially if you have a bit of land to enjoy them on. Having kicked off the people’s car concept with the VW Beetle, Porsche turned its focus to the land, creating a range of strong and reliable tractors for the masses. The first designs were registered in the early 1930s, but after WWII, only companies that had been making tractors before and during the war were allowed to produce agricultural machinery. 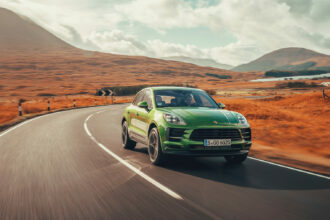 So Porsche put its clever designs up for licencing and partnered with two companies: Allgaier in Germany and Hofherr Schrantz in Austria. Produced as “Porsche System” products, more than 125,000 tractors were built under this arrangement from the 1950s until 1963. The old Zeppelin factory was used by Mannesmann, who took over Allgaier production from the mid-1950s. 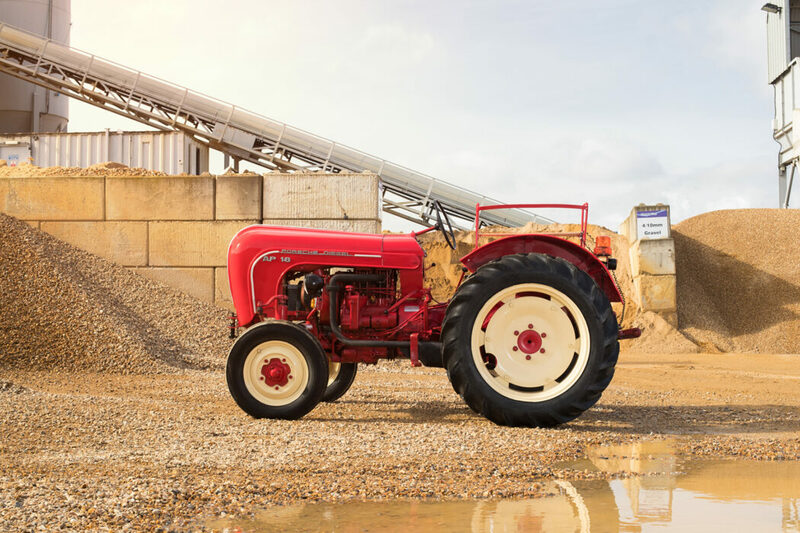 The Brooklands tractor is an 18 hp, two-cylinder model from 1957. Originally supplied to an estate in the south of France, it eventually passed to a Belgian doctor in 2009, who restored it to immaculate condition and stored it in his drawing room. 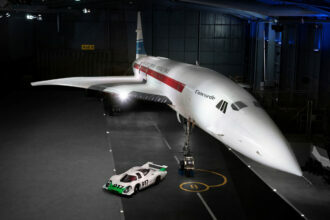 It was later sold to an historic racing driver and is now coming up for auction. Brooklands estimate the tractor at £10-15k, which sounds about right to generate interest. The end result probably depends on how much activity it attracts amongst European buyers, so it could even go higher that that. 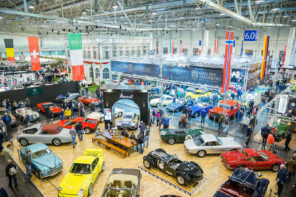 I spoke to my friend, Michael Hodges, at Brooklands and got his take on the current classic market, which is broadly in line with how I am finding things. 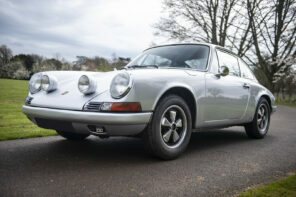 “Things remain buoyant as far as historics are concerned, with a consistently high sales ratio. Last sale was a little down, but the market has hardened. As you know, the market has been high for a very long time. We find that classic Porsches remain good when realistically priced, but some sellers have unrealistic expectations. 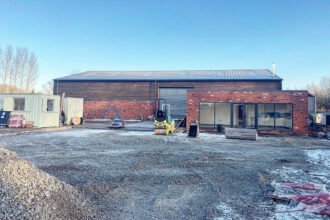 I am hoping to make it to Brooklands and watch the tractor go through. With 140 lots including 44 vehicles consigned for this sale, there are a few more interesting cars open for bidding, including a LHD Gen 1 GT3 in Viper Green with 39,500 kms, which is estimated at £115-140k. The sales results will make interesting additions to my Porsche Valuations database. 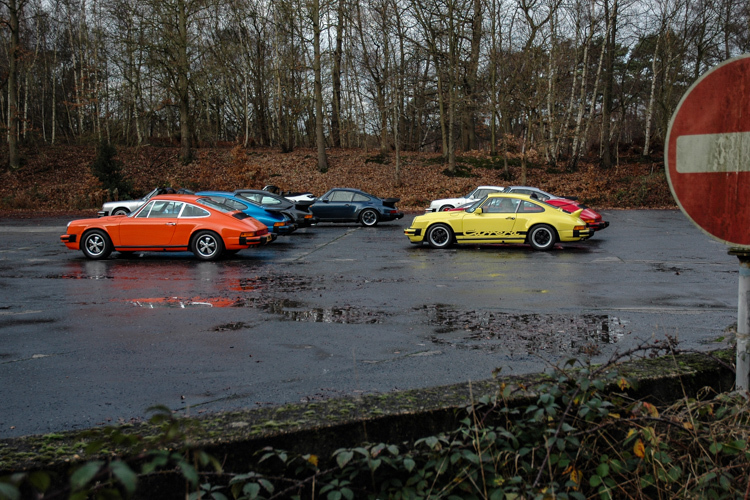 More news from Brooklands later. I was very much interested in your story concerning Porsche tractors. in the dasboard or missing instruments, wholes in the bonnet, bad quality of the paint (respray) of the chassis. Last month a 108 Junior was auctioned in America for €66000,- and also not 100% original and bad quality of the paintjob. Probably I will be surpriced again what people pay for tractors in this condition. Thanks again for your nice story. Hi Luuk, I envy your collection and hear you on the details – so many auction offerings are simply not retail quality. However, as a usable piece of enthusiast machinery, I think this could be an interesting buy. Looking forward to seeing how much it goes for. There is no shortage of restoration projects around at the minute but to have something that looks relatively together and watch the market reception is always educational. I watched the Junior last month and agree on condition: that was quite a good result for the seller!